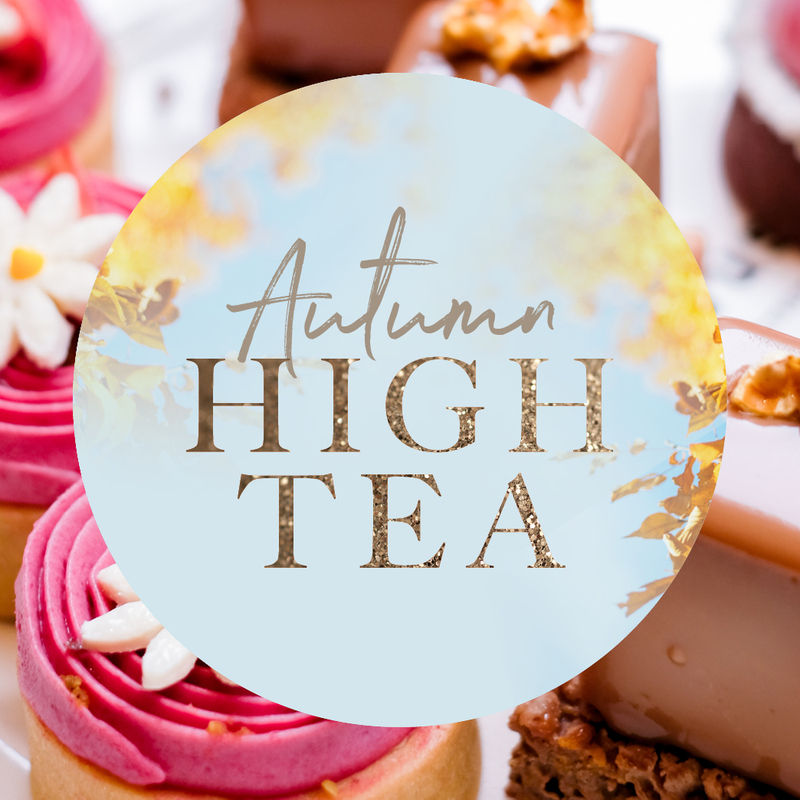 Fancy hosting an event your guests will never forget? Sign up for access to Open House events, promotions and special offers. Planning the perfect wedding relies largely on finding the perfect venue. The three most important things to consider when selecting your venue are the size, the location and the overall ambience of the space. For many brides, waterfront venues are an attractive choice given the amazing photo opportunities they present and the relaxed atmosphere they create. 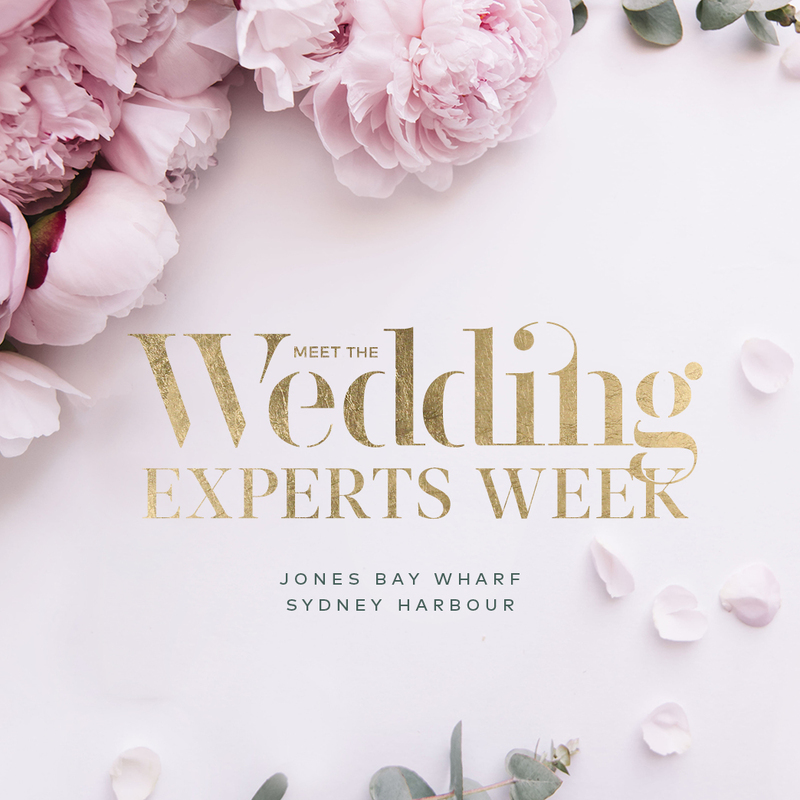 For brides living in Sydney we are lucky to have one of the most beautiful harbours in the world, which is why our harbour-side venues at Jones Bay Wharf and Darling Island are our most sought after wedding venues. With spectacular views and a reputation for impeccable service and award-winning catering, we have been leading the way in weddings for more than 20 years. 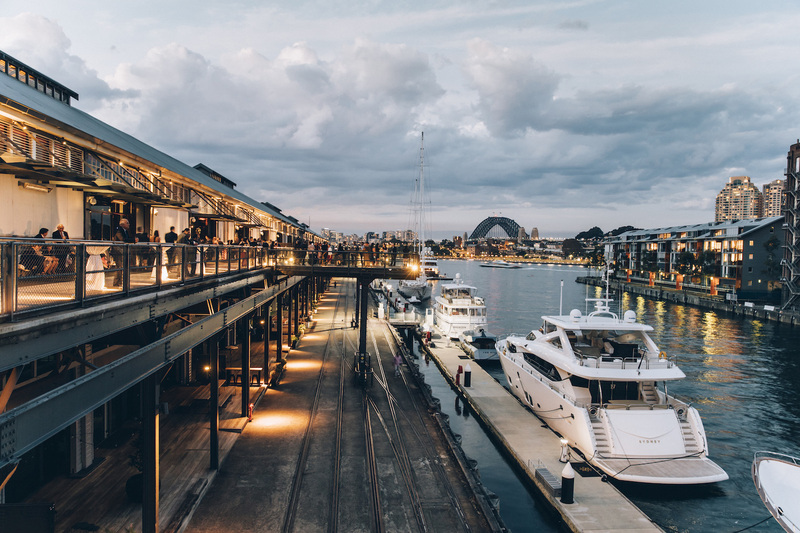 Heritage Wharf is a stunning award-winning wedding venue that boasts uninterrupted views of Sydney Harbour, The Harbour Bridge and Darling Harbour. It’s an elegant setting for your wedding ceremony and reception offering postcard-perfect views. Elevated private outdoor decking area – perfect for ceremonies with water view and pre-dinner drinks and canapés. 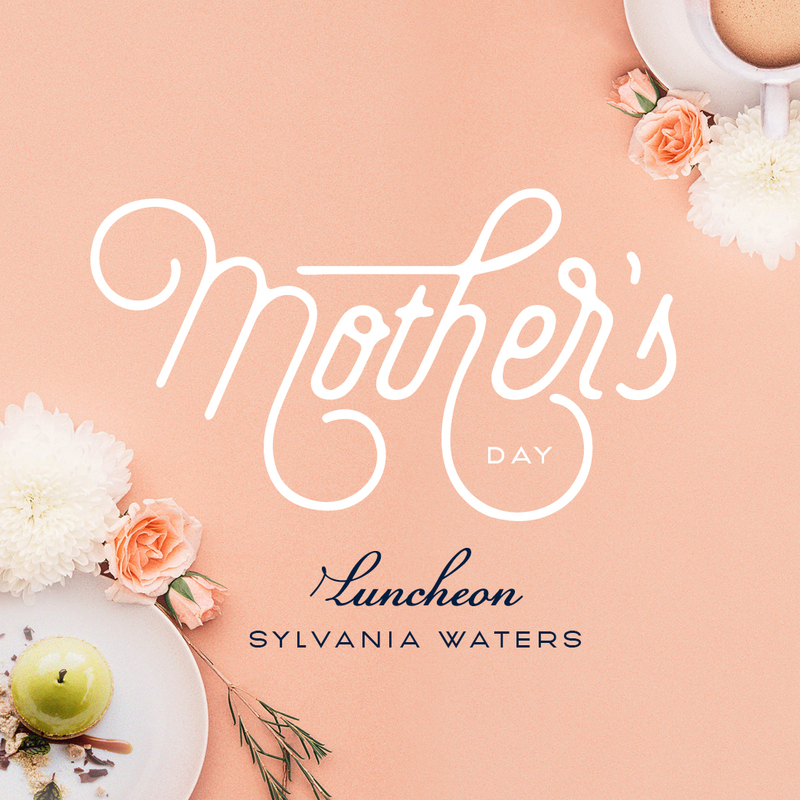 Enjoy delightful gourmet food from seasonal produce on your special day. This waterfront venue offers a versatile space for large weddings of up to 700 guests seated. 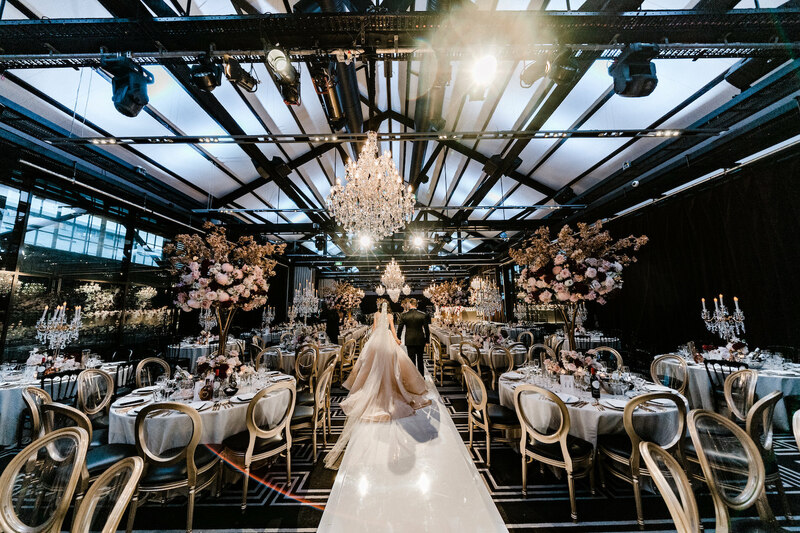 Minutes from the city Darling Island waterfront venue is set with views of the iconic Sydney Harbour and magical city skyline. This venue makes the maximum use of its location by the water and opens up to a spectacular outdoor promenade providing an exquisite backdrop for your wedding. The venue’s spacious interior boasts a glamorous ballroom and has floor-to-ceiling windows providing spectacular views. Darling Island venue provides the perfect setting to celebrate your wedding reception on the foreshore of Sydney Harbour. Suitable for small to large weddings up to 750 guests seated. 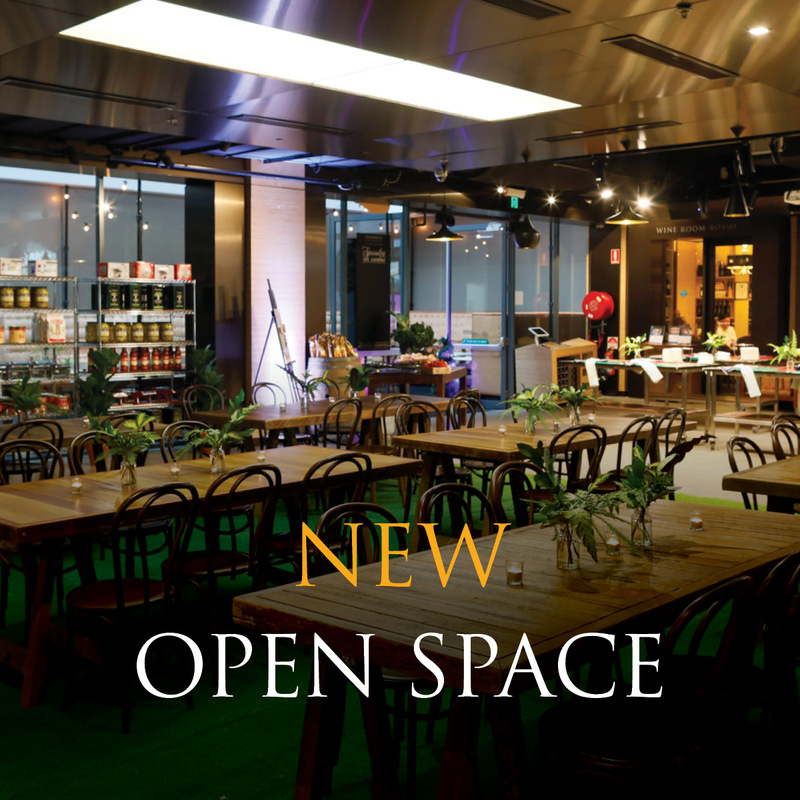 Loft is a modern multifunctional wedding venue split over three levels. 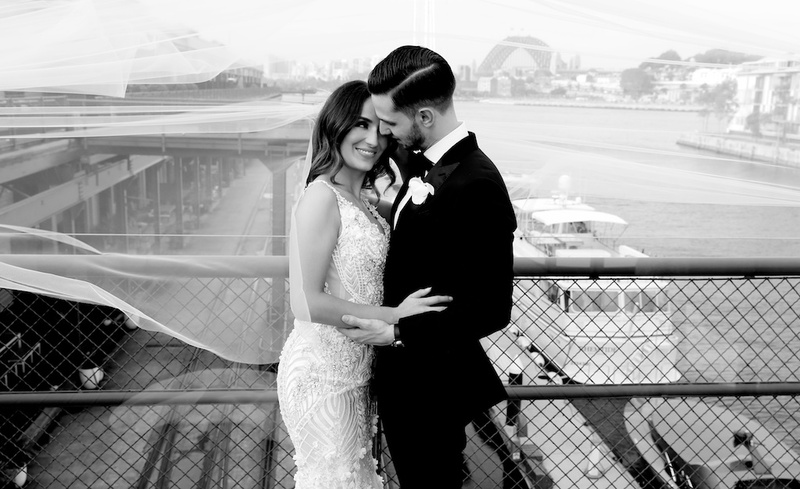 Celebrate your big day with the iconic Sydney Harbour Bridge in sigh. Dance the night away with loved ones at a private waterfront location. This breathtaking venue offers a superb blank canvas for brides who want to create their own wedding theme. Popular features of this waterfront venue are polished wooden floors, high ceilings, feature lighting and a large marble bar. The perfect venue for smaller wedding parties, with a capacity of 170 guests seated. For an unforgettable wedding in Sydney it makes perfect sense to find a waterfront venue. Celebrate your wedding by the ocean, overlooking the harbour and city skyline. Breath-taking water views could be one of the highlights of your reception. 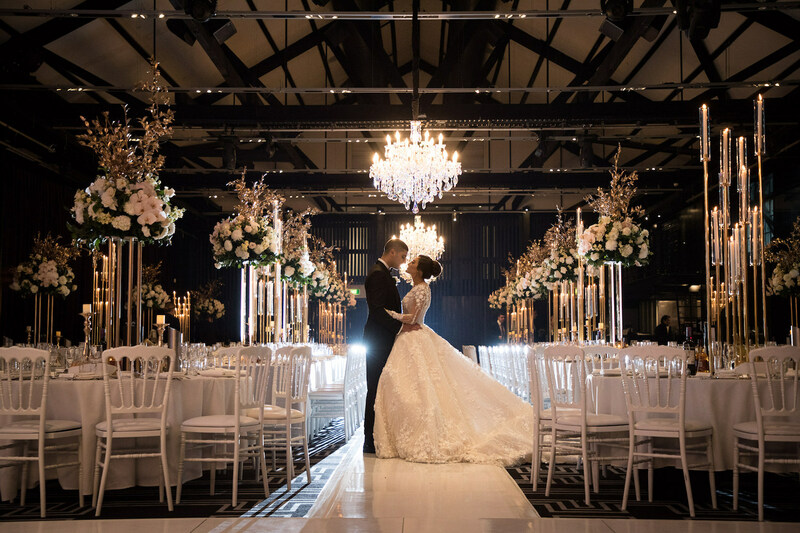 Our wedding venues welcome guests with contemporary and luxurious finishes coupled with some of the best waterfront views in Sydney. 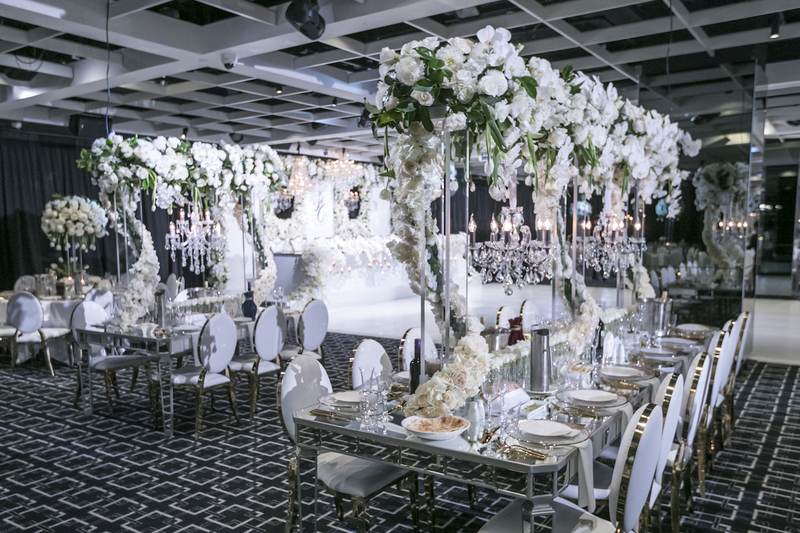 Also known for our award-winning catering and unsurpassed service, Doltone House makes your wedding unique and unforgettable. Say your vows with the most beautiful backdrop on your wedding day. 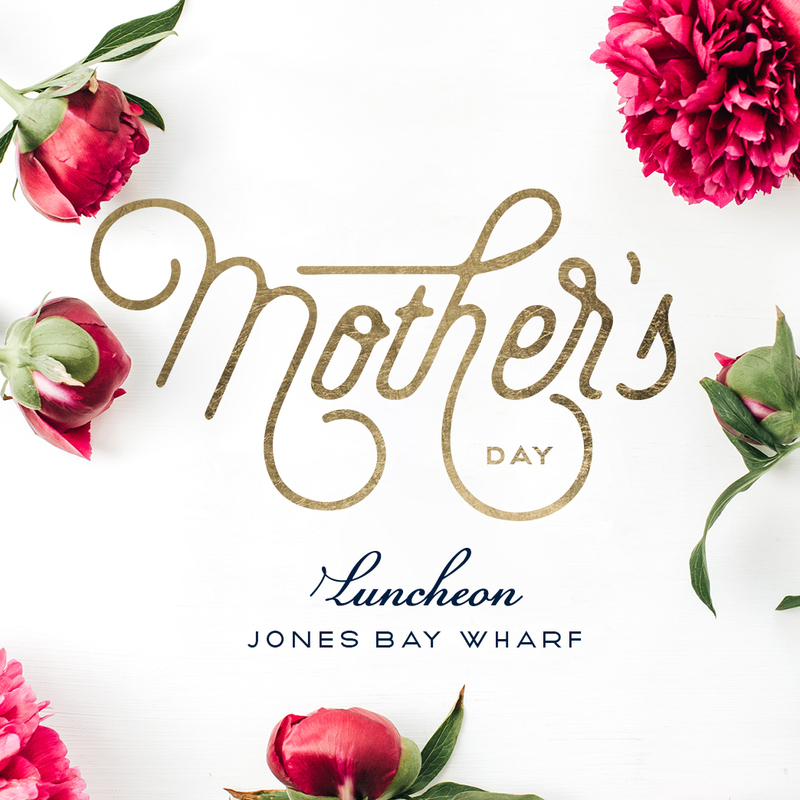 An elegant waterfront venue in Sydney is a great choice any time of year. Host your ceremony and reception with spectacular views boasting great photo opportunities. Watch a beautiful sunset or city night lights reflecting on the water surface. 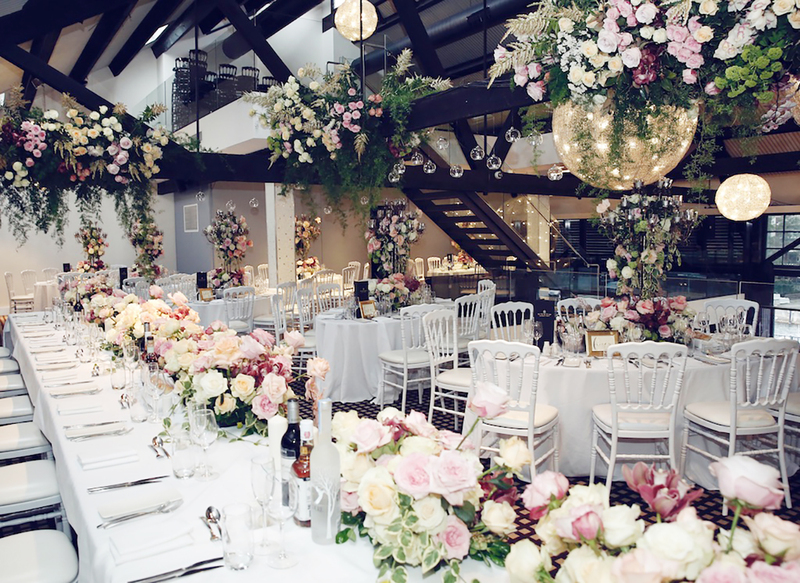 Choose your own theme and add personal styling to create your magical wedding day. Our wedding venues provide couples with a perfect setting to celebrate their special day. Doltone House Venue & Catering Collection boasts Sydney’s most glamorous award winning venues in Sydney, elegant wedding reception venues, function venues, conference venues, a heritage waterfront venue, stylish meeting rooms & unique corporate event spaces. 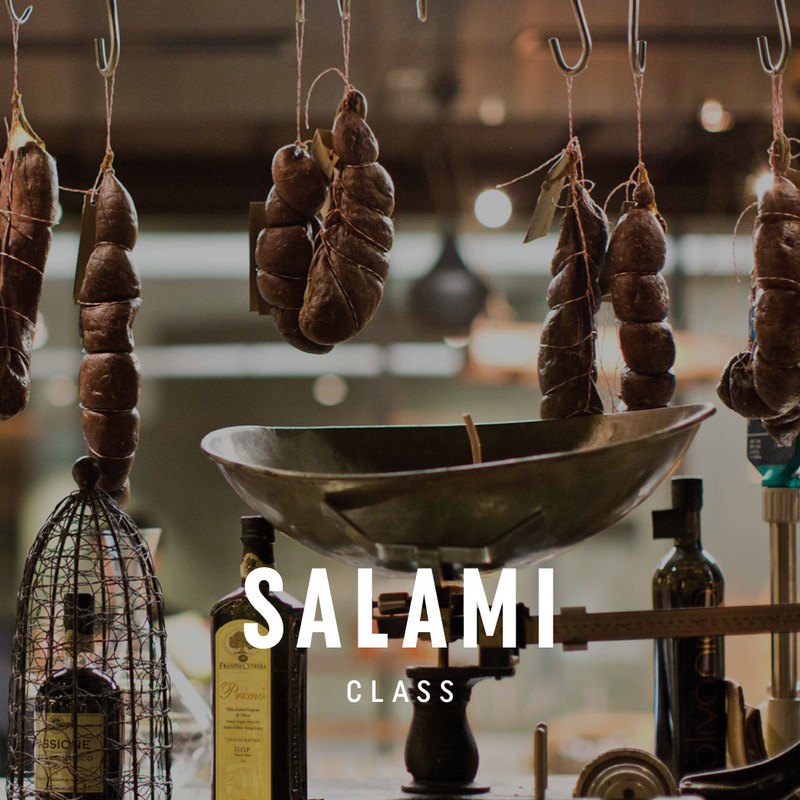 Experience spectacular Sydney CBD & waterfront venues on Sydney Harbour including a green 6 star rated venue & cooking school.